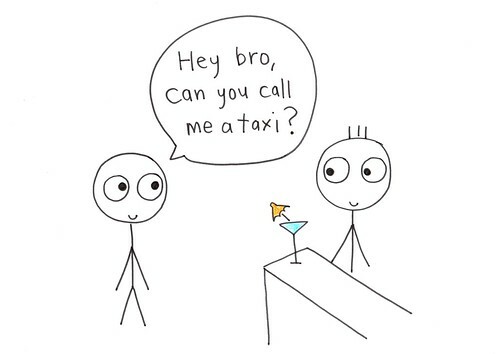 Customer: Hey Bro, can you call me a taxi? 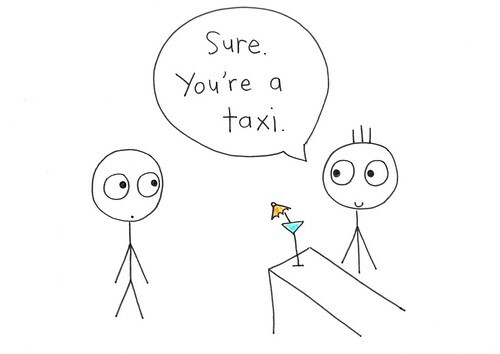 Bartender: Sure, you’re a taxi. From Friday Joke on Show 664.